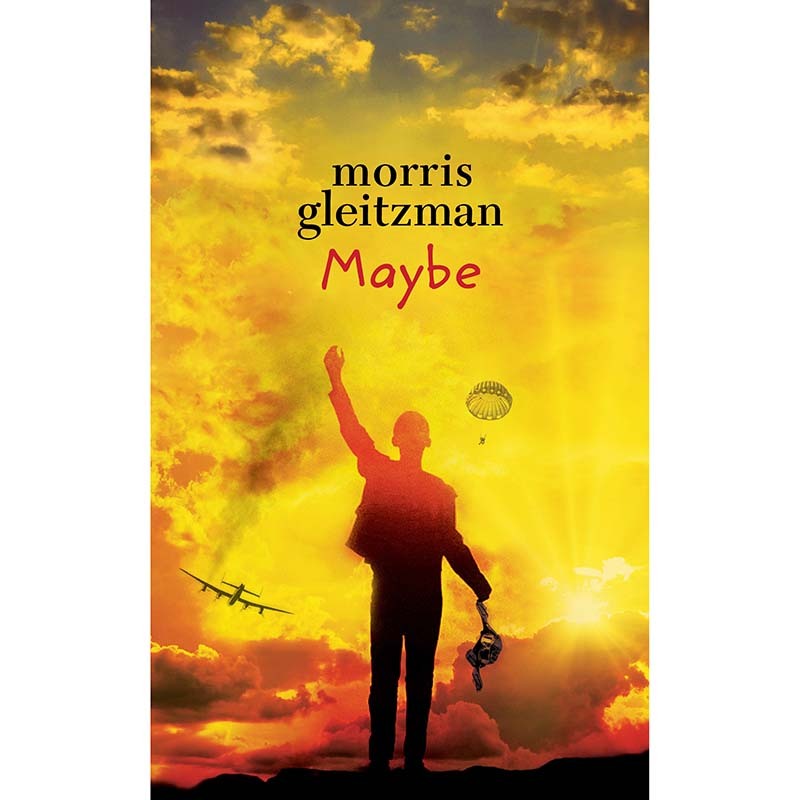 The next powerful episode in the life of Felix, hero of Morris Gleitzman’s multi-award-winning Once, Then, Now, After and Soon. Fourteen-year-old Felix is one of them. When he’s offered a journey to somewhere far away, he seizes the opportunity. So does someone very dear to him, even though she wasn’t actually invited. Felix knows he hasn’t faced anything like this before. He may not survive, but he’s hoping he will.